The Savoir Bed is handcrafted from grade one pine, obtained from renewable sources. 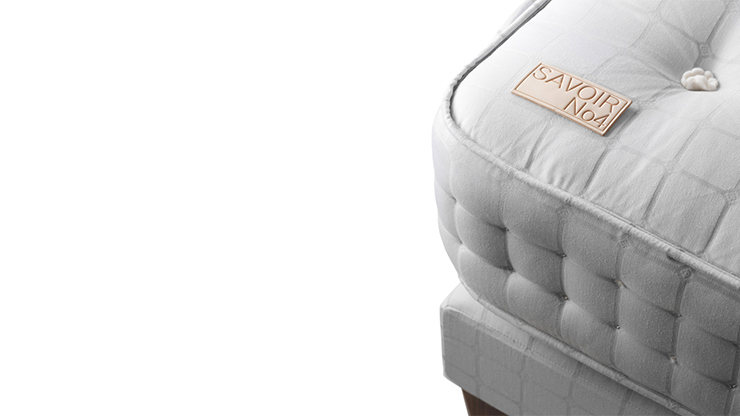 The mattress owes its comfort to the individually pocketed springs, and layers of pure cotton felt, natural fibres and generous layers of fleece wool. All hand sewn into a custom made case of exclusive linen and cotton. PLEASE NOTE: Allow up to 8 weeks for delivery and the exact cost will be determined during your consultation. The two-piece base frame can be split for narrow entrances, stairwells and hallways. The Savoy chooses Savoir Beds as its preferred choice of bespoke bed. 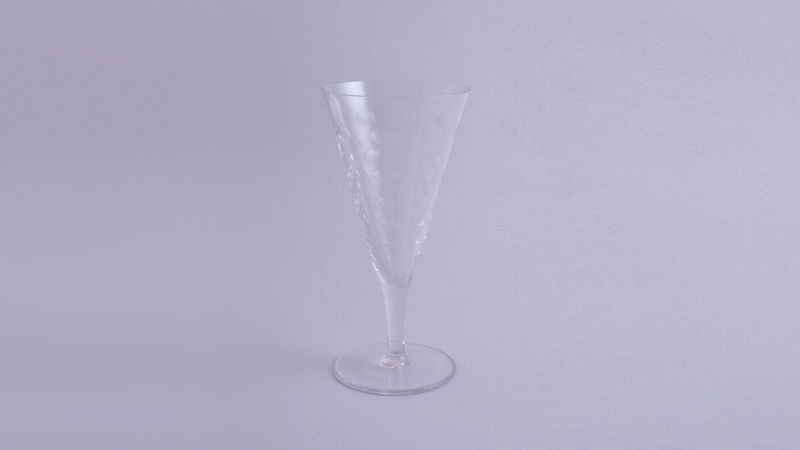 Made exclusively for The Savoy by John Jenkins, a set of two Edwardian inspired etched champagne glasses, the same used in The Savoy's Thames Foyer. 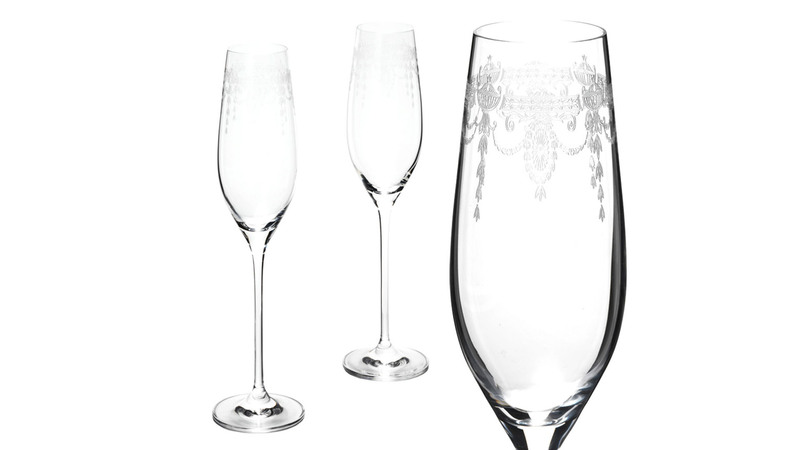 Made exclusively for The Savoy by John Jenkins, a set of two beautiful cocktail glasses. 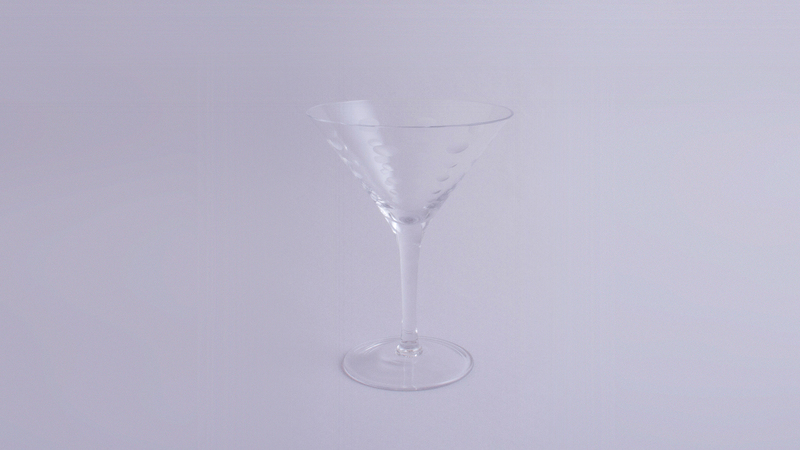 Made exclusively for The Savoy by John Jenkins, a set of two beautiful martini glasses.